Las vacaciones a Orlando, tan esperadas y como fruto de un gran esfuerzo a son la manifestación de un sueno familiar, y definitivamente es magnifico escapar por una semana de nuestra realidad y embarcarnos en un mundo donde todo luce perfecto, en cuanto colores, construcciones, entretenimiento y fantasía. Walt Disney World como compania maestra en la capacidad de hacer los suenos de la imganinacion de ninos y adultos sorprende sin cesar a cada de sus visitantes. No es fortuito que aun los locales de las ciudades de orlando y Anaheim en California son fieles seguidores de Walt Disney Wolrd y Disneyland representando un porcentaje alto de personas las que adquieren un pase annual. Y porque precisamente los parques tematicos son visitando tanto por locales como Turistas de todo el mundo es valioso encontrar formas en la cuales optimizar el tiempo en el parque. One ride that is probably not the most popular for Little kids but definitely a experience to tell is Living with the Land at Disney Epcot, which is a boat ride that take the guests trough of as dull as dirt – agricultural science- and offers considerable entertainment. Disney Epcot from its conceptions was dreamed as the city of the future and its vision included perspective of how to conserve a evolve in the conservation of natural resources. During “Living the Land” the boat will take you through four working greenhouses, it’s filled with plants that exist but usually American don’t see, on the trip odd growing techniques are showed and on the experience your proximity is high that even you can smell the scene of the flowers or leaves. The ride which debuted don 1992 was refurbished on 2009 to include more species from the tropic. During the trip papayas, coconut, coffee, chilies, are displayed and once passed the tropical Forrest an aquaculture is exhibited with catfish, sturgeon, shrimp, eels and some young alligators. During the tour Audio Animations provide useful information to enjoy but also education all generations about conservation and nature. On your trip to Disney Epcot take advantage of the Orlando Discount Tickets USA offers that include admission for one day at the Disney Theme park for only $39 dollars per person. 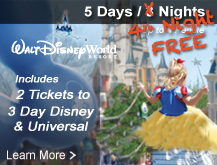 Visit www.orlandodiscountticketsusa.com to find exiting offers for your the vacation trip to Disney Theme Parks. The offer of the offers! 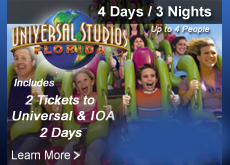 3 Days at Seaworld Theme Parks for only $39 dollars. Love for animals and the ocean will be surprisly enjoyable after coming to Orlando Florida and experience a day in one of the Seawolrd Theme Parks, including Seawolrd, Busch Garden in Tampa and Aquatica the water park. With Orlando discount tickets you can get the best Seaworld Theme Parks deals just for $39 dollar per person you can enjoy 3 days at Seaworld, Busch Gardens, and Aquatica, this theme park in a period on expiration of 14 days after the first use of one of the tickets. Just to break down the individual admission, Seaworld and Busch Garden cost around $90 dollars per person and Aquatica about $60 dollars, even if you buy the tickest as a combo with Orlando Discount Tickets USA you are saving a lot. 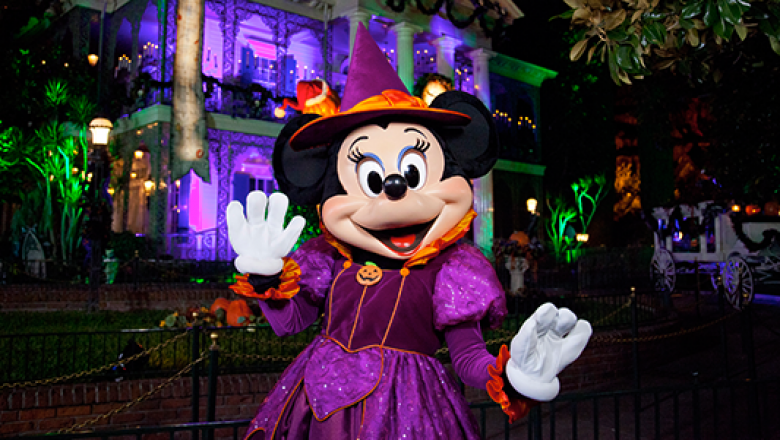 Lets take a look of the main insight of each theme park so you do not hesitate on singing in for this offer. Seaworld: It is a touching experience with the aquatic world. Manta one of a kinf facedown roller coaster, the wonderful show of Shamu called one Ocean, Blue Horizons a must to see show with dolphins, acrobats and colorfull birds, at Seaworld visit Antartica: Empire of the penLion Show, Krarken on soon on the summer of 2016 Mako a new coaster inspired in the most faster shark. Busch Gardens: If you are looking for the more exciting rollers coaster and a full of fun family adventure, don’t mind to drive hour and a half to Busch Gardens because it is worthy. In a land of 300 acres odf fascinating attractions with thrilling rides, 12000 animals, live shows, restaurants, shops, and games. As new acquisition of the park is Falcon’s Fury the North America tallest freestanding drop tower.The most popular coaster to ride are Sheikra, Cheetah and Serengeti. Aquatica: The latest and more moder water parks in Orlando, because is the one that offer the most high spped water slides and exhilarating wave pools, in addition to the relaxing beaches and animal habitat that souroound the water park. In order to take the ticket promotion for $39 dollar it is required participate on our resort presentation one of the morning you are in Orlando and because usually a water park doesn’t take and entire day if great option for a perfect intinerary when traveling to Orlando. 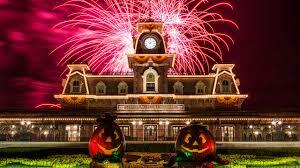 For more really discounted promotions visit Orlando Discount Tickets USA you plan your next dream and cheap vacation.